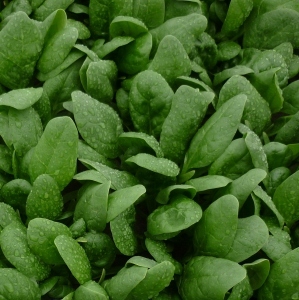 Tozer Seeds have been market leaders in spinach for over 20 years. Through our collaboration with Pop Vriend Seeds we are able to offer a wide range of cultivars for year round production in the UK. 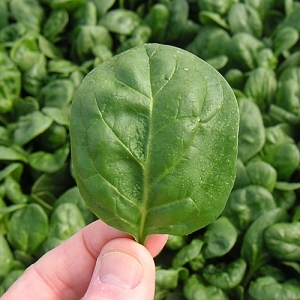 Our spinach varieties are well adapted to UK conditions and have been bred for high yield, disease resistance including downy mildew, upright plant habits, good growth rates and bolting tolerance. 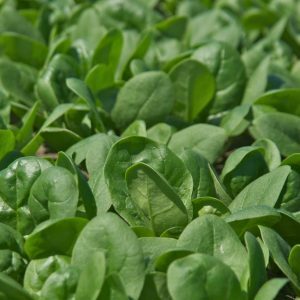 Today’s diverse market requirements demand adaptability and our spinach cultivars are well suited to baby, teen, bunching and processing production. 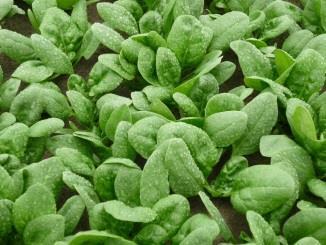 This variety has medium-size rounded leaves with good uniformity and glossy, green colouring. Habit tends to be upright and works best for baby leaf production. Dark, upright, even crop. Similar to Missouri in looks. 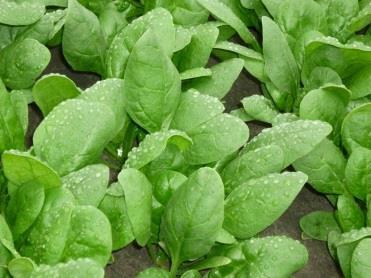 Slow growing, smooth leaf spinach with dark leaves. Has a good bolt tolerance and flexibility in sowing times at both ends of the season, making it ideal for home gardeners. Use as mature leaf or as baby leaf. 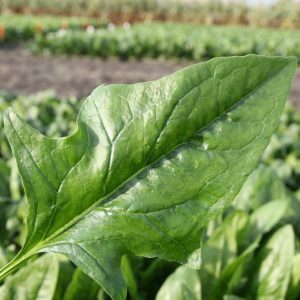 Oriental spinach with attractive dark green, serrated leaves which are thick with a smooth surface. Upright growth aids picking. Excellent flavour. Suitable for baby, teen and bunching production. Standard early flat leaf type for sowing early March to mid-April and whole of August. Good colour with upright habit round to oval shaped leaves.